CDC of Ohio, Inc. is a small community development consulting firm that specializes in assisting communities with the administration and implementation of the State of Ohio Small Cities Community Development Block Grant Programs (CDBG), Community Housing Impact and Preservation Programs (CHIP) and other various programs. CDC of Ohio's involvement in the CDBG, CHIP and other State and Federal Programs dates back to the inception of the program in 1976 when block grants replaced other categorical grant programs. The grant programs have provided funds for our clients to develop and/or redevelop in the areas of infrastructure improvements, housing and economic development. The program funds are to primarily benefit low-to moderate-income persons. Funds from the program are provided on both a biannual "allocation" basis and on a "competitive" basis. The firm's keen interest in the program has helped our clients in obtaining these funds in basically all of the categories offered and in experiencing them in an efficient and expeditious manner. 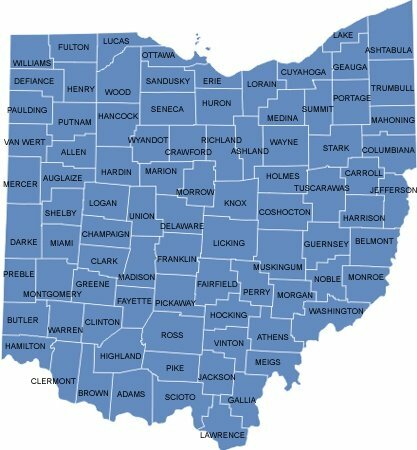 CDC of Ohio has been instrumental with helping communities to obtain over $157 million in funding since our inception in 1967. In addition to CDBG and CHIP funds, we have administered numerous Ohio Public Works Commission Moving Ohio Forward Demolition Programs, ODNR Nature Works Grants and the Neighborhood Stabilization Program. 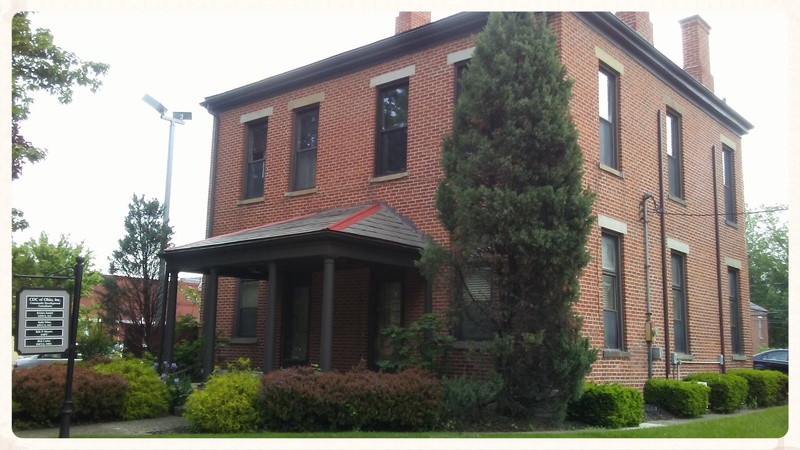 CDC of Ohio began its professional planning service in Columbus, Ohio in 1967. Since its origin, the firm has assisted more than one hundred cities, villages, townships and county governments throughout the State of Ohio. Content Copyright 2019 CDC of Ohio, Inc. All rights reserved.